I am sick of cooking dinner. Seriously. It feels like I just cooked dinner last night and here I am doing it again. I get excited, thinking I have a plethora of fabulous, to semi-fabulous, to downright easy dinners planned out and then BAM...4 o'clock rolls around and I have to start all over again. It seems like it's never going to end. I have this sinking feeling that I am probably going to have to cook a meal every night for forever. And ever. And then I get queasy. So. What should I cook tomorrow? Maybe if I start tonight, I'll be ready by then. But what if I don't want to think about dinner tonight? What if I just want to recuperate from the most recent meal and that the last thing I want to think about for the next 18 hours, is planning a meal? Don't get me wrong, I love to eat and I love good food. But goodness. It's hard work planning and cooking good meals. And we mustn't forget that planning and cooking good meals, begins with buying and organizing the supplies and then ends with cleaning up the aftermath. It's pretty much never-ending. And it's kind of depressing to write it out like that. Gosh. I spend a large percentage of my time on food. LARGE. No matter how many wonderful dinners I have planned and completed and how proud I am of how they turned out, or how tasty they were, there's always more days needing dinners looming ahead. Take calzones for instance. I just learned how to make them using this recipe and they're a complete hit and they're easy and beautiful to behold (plus they're delicious). When I make them, I go to bed with a smile on my face and a song in my heart, for I have succeeded. 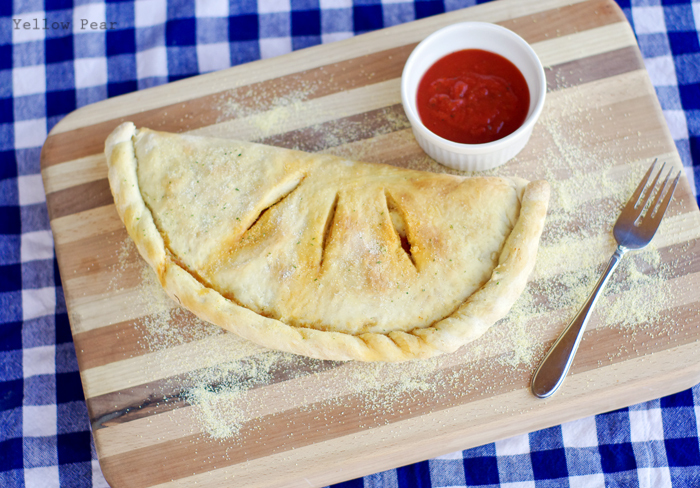 Each time I bake up a few giant calzones, the family rejoices and praises my name as we sit around the table. I beam and pat them on their heads and we all smile at each other will full hearts and tummies and I shake my head and say, "Shucks, it was nothing". And then I continue to ride that wave of calzone culinary success until the late afternoon, when suddenly (and sickeningly), I realize that I have to start all over and come up with something else again... and again and again. How could I forget really? It happens every day at the same time. And that my friends, is how Brinner (breakfast for dinner) was invented. Brinner was designed for those poor, tired-of-making-a-complete-and-entirely-fabulous-meal-every-day-that-takes-upwards-of-an-hour-to-finish mothers. And it is a beautiful thing. Amen! I absolutely hate coming up with ideas for dinner, its the worst! 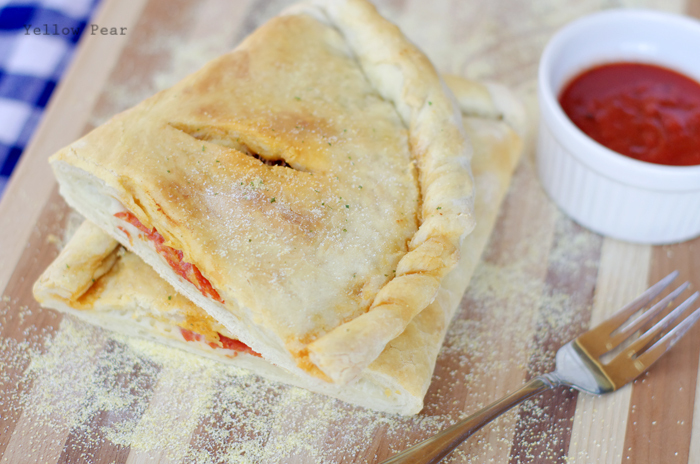 The calzones look yummy! Ha ha! I ride this rollercoaster too! Wouldn't it be horrible to be a personal chef? You have to cook someone's food then come home and cook your own. Yikes. I guess they get paid well though. I completely feel you! I used to love to cook but with young kids, everything takes longer. It's hard to clean as you go so you're stuck with a messy kitchen to clean and then there's a good chance I'm going to be making something different for one of my kids anyways. Roar! too funny! you said so very well exactly what I was thinking! coming off of two nights of brinner I have a recipe for you that lives up to it's name "Best Buttermilk Pancakes"- I can already hear your praises being sung again. Easy, fast, and doesn't taste like you forgot to plan a real meal.